For instance, Log Sabha, a restro-bar in Jubilee hills is offering a free first drink for those who show their inked fingers. 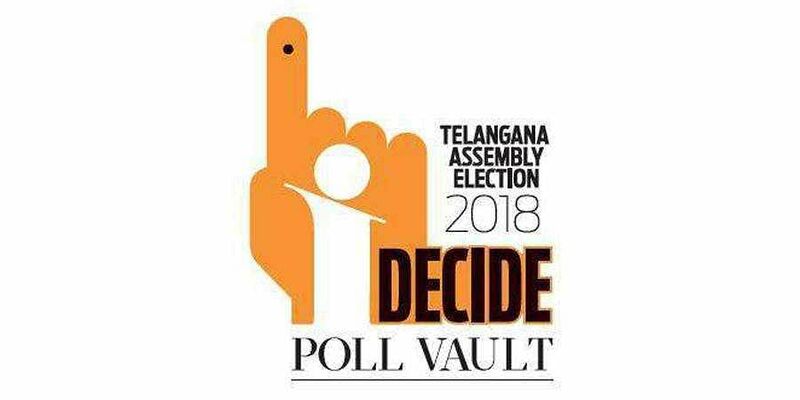 HYDERABAD: For Hyderabadis, food and politics go together, and this polling day might as well turn out to be a foodies day out for Hyderabadis, as restaurants and bars are going all out to encourage voters who ‘Flash the finger’. For instance, Log Sabha, a retro-bar in Jubilee Hills is offering a free first drink for those who show their inked fingers. They are offering a range of cocktails and mocktails to all those who vote on Friday. For teetotalers, the KS bakers who have branches across the city, are also giving a 10% discount on all orders to voters who come in with the inked finger. Another outlet called Spoons11 is offering 50% off on all online orders on the polling day because ‘Hyderabad needs to be on a full stomach to make a wise choice’. “Many people think what’s the point in voting when all parties are the same, some others are lazy to vote because it’s closer to the long weekend and they have made plans to go out,” adds Jayadev Motari, owner of the ‘political themed’ cafe, who is expecting over 200 voters to claim free drinks. “Urban voters don’t believe that voting can actually change anything, so we are doing our bit to make them feel to be a part of the system,” Motari said. It is not just them, many other cafes in the city are also capitalising on the election mania and encouraging people to vote. Heart Cup Coffee, another pub in the city, appealed to voters on social media to not crib about the ‘dry days’ in the run-up to elections saying, “The only dry day that really matters”. In the recently held Karnataka elections, cafes handed out free coffee and dosas to all first-time voters. 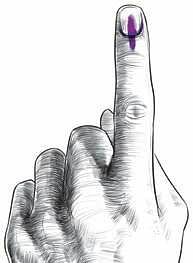 It may be noted that Hyderabad had a dismal voter turnout (54%) in 2014 Assembly elections. However the EC has been tying up with various NGOs to increase the voter turnout. Meanwhile, residential colony associations are also encouraging people to vote by asking them to send in their selfies. ‘‘Ungli challenge” is where people have to post a dance video with the inked finger and give a message on voting, which can fetch them cash prize up to Rs 5,000.